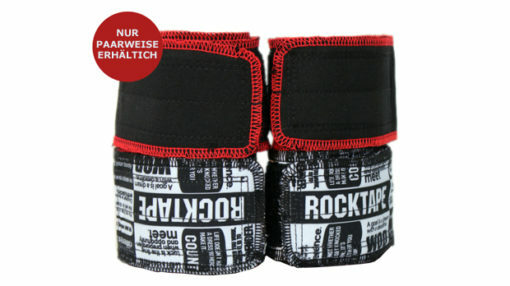 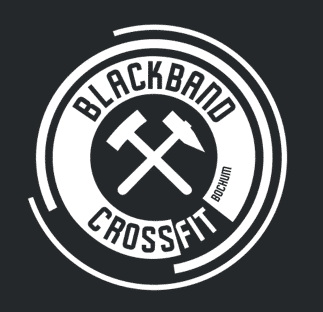 5mm Neopren Ellenbogenbandage mit anatomischer Passform für beste Bewegungsfreiheit. 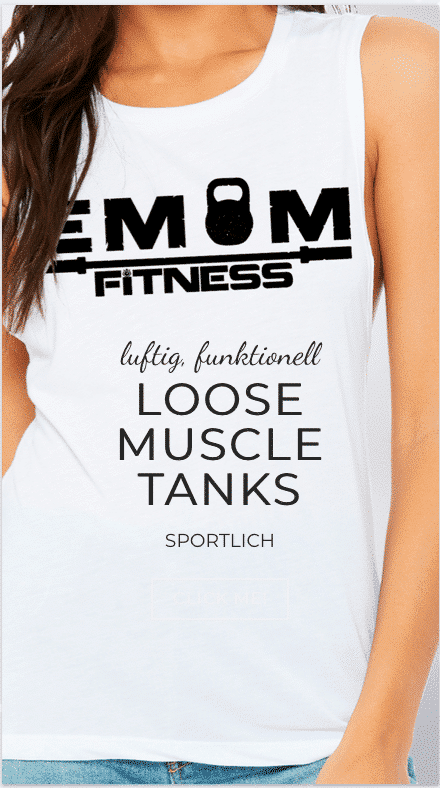 Sehr stabil, leichte Kompression für wärmenden Effekt. 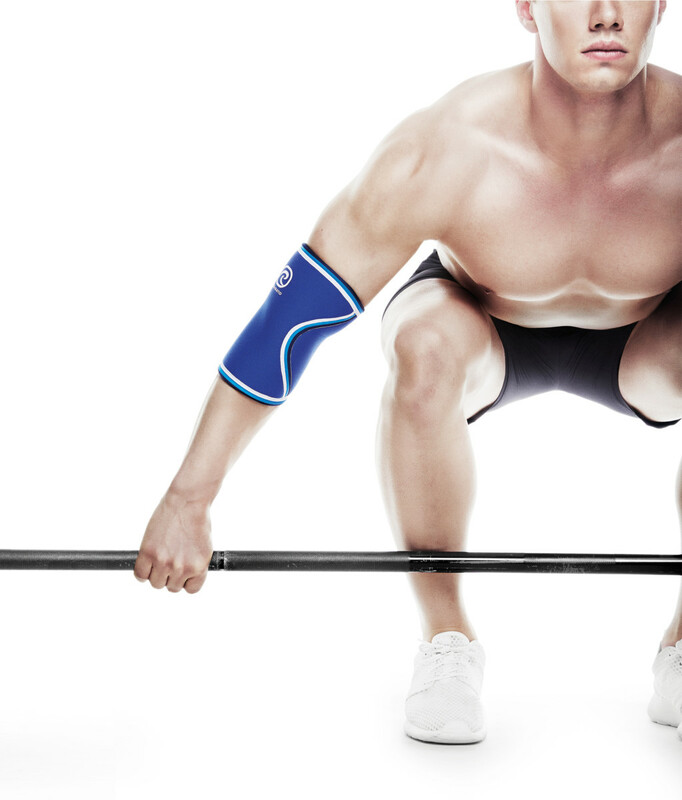 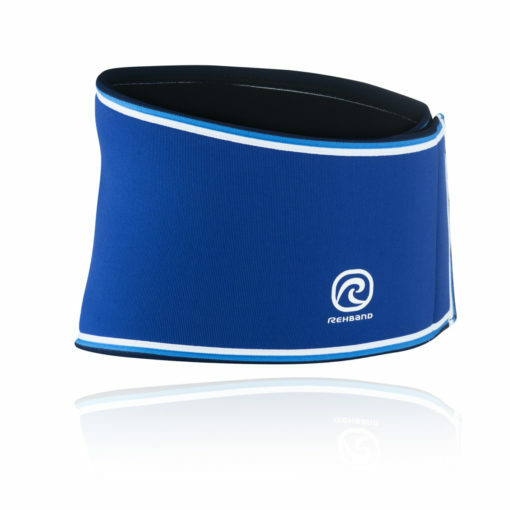 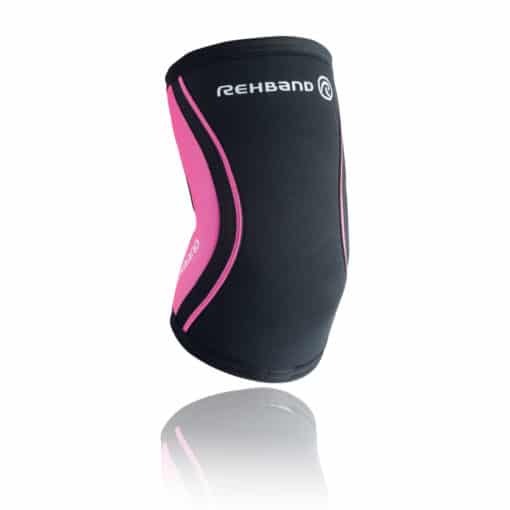 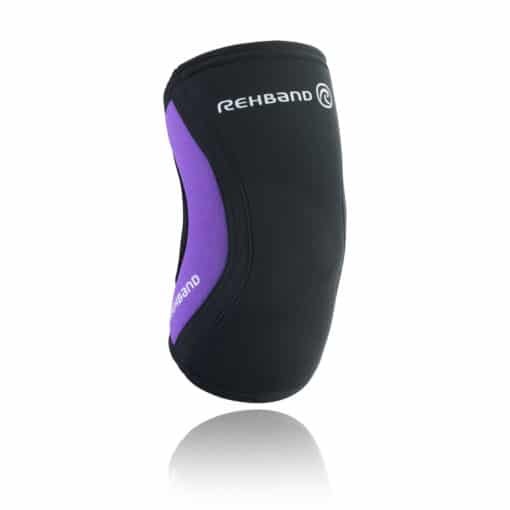 The Rehband Blue Line Elbow Support is classified as a medical device. 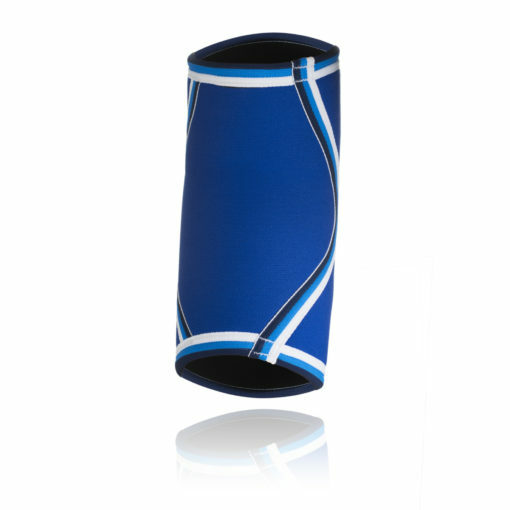 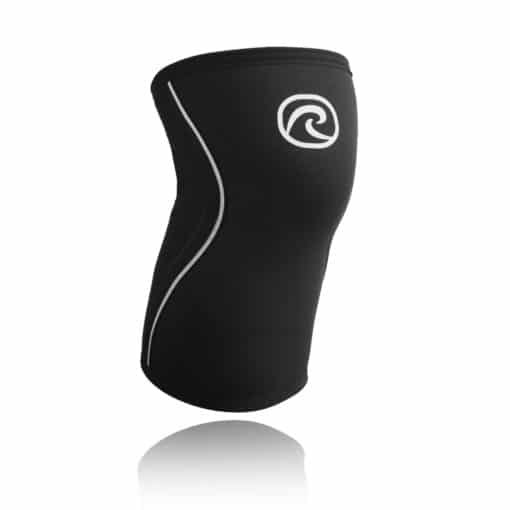 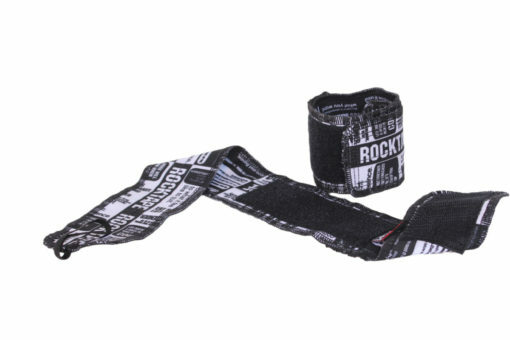 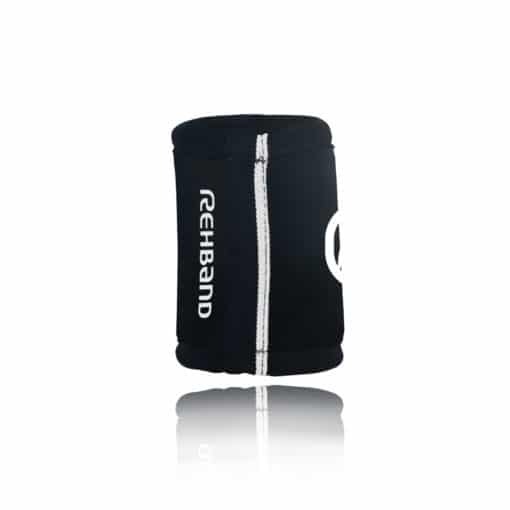 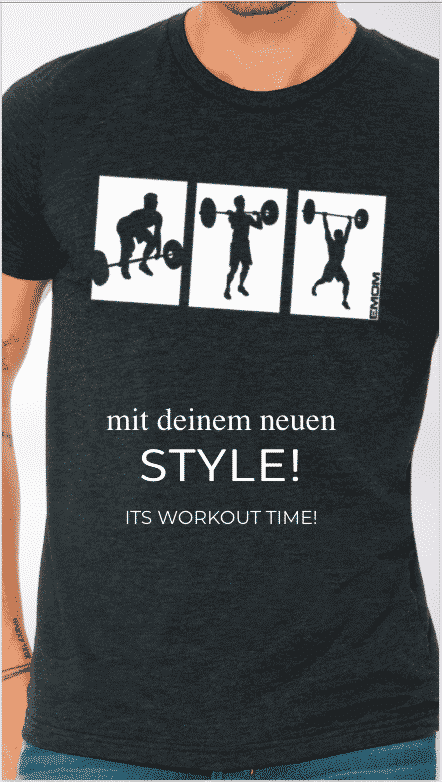 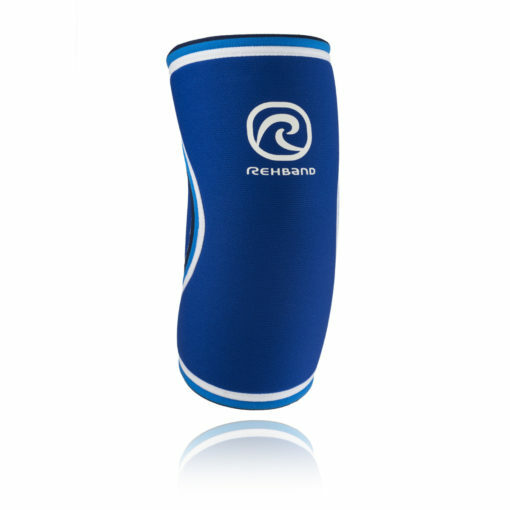 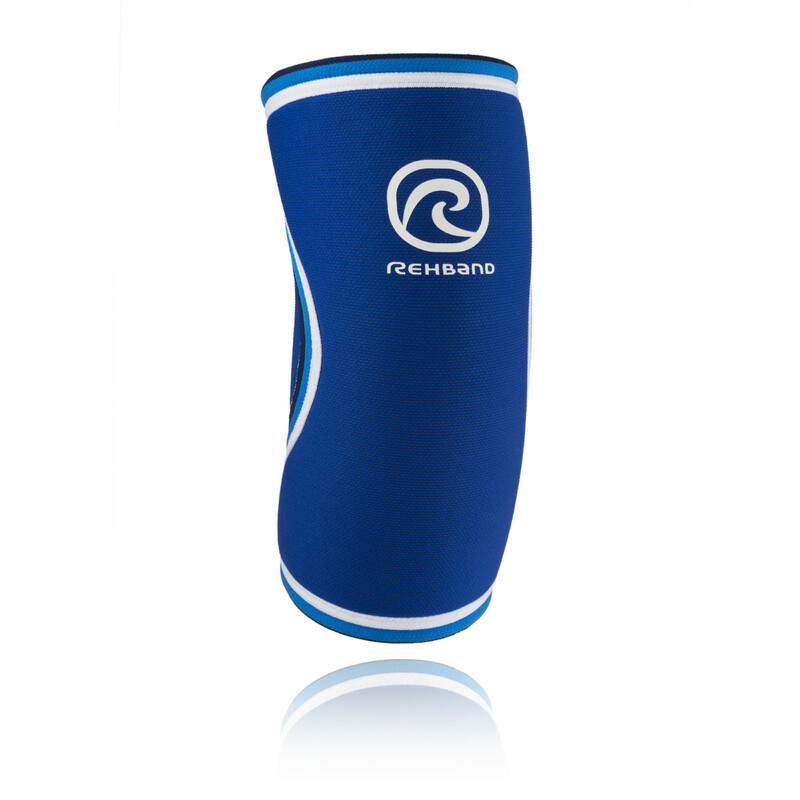 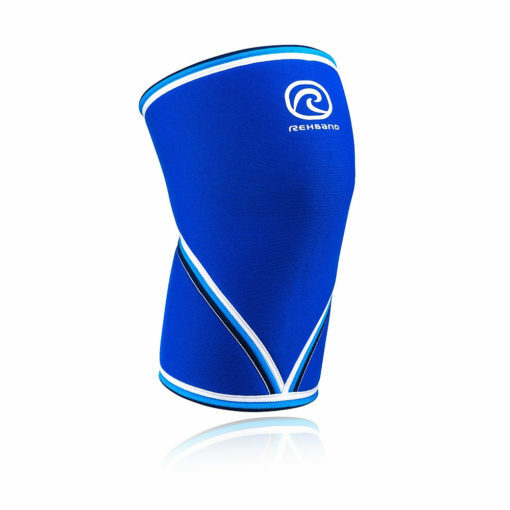 It combines the key benefits of strong stability, compression and warmth. Stability offers a mental and physical feeling of safety. 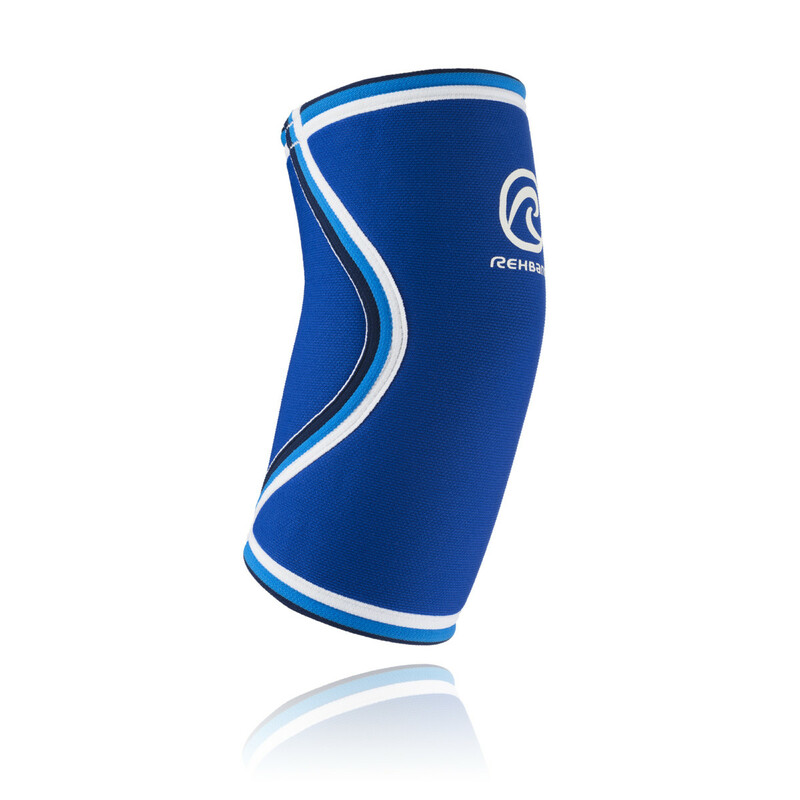 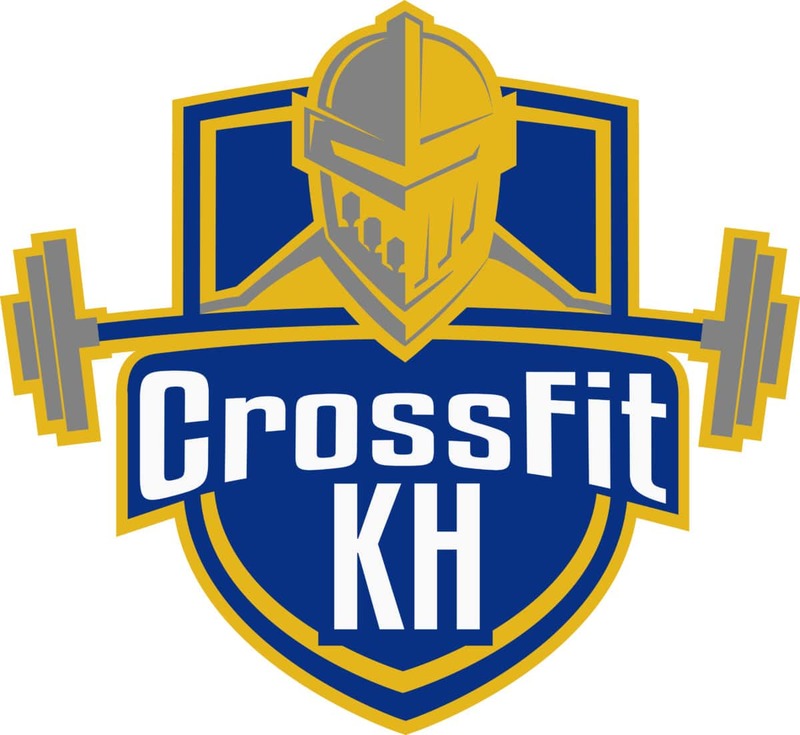 Compression helps preventing injuries and increases your muscle memory of how to move correctly. 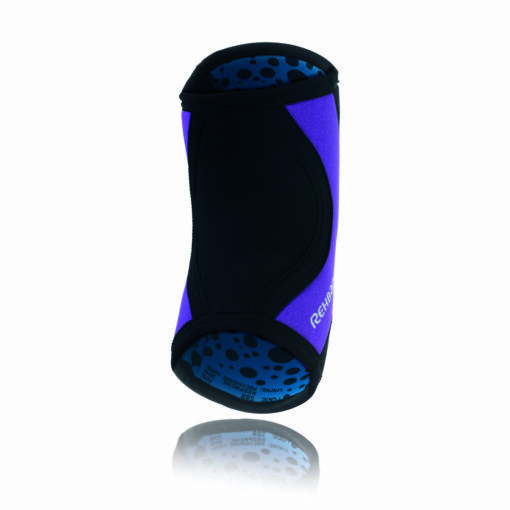 Warmth protects your joints and soft tissues from injury.